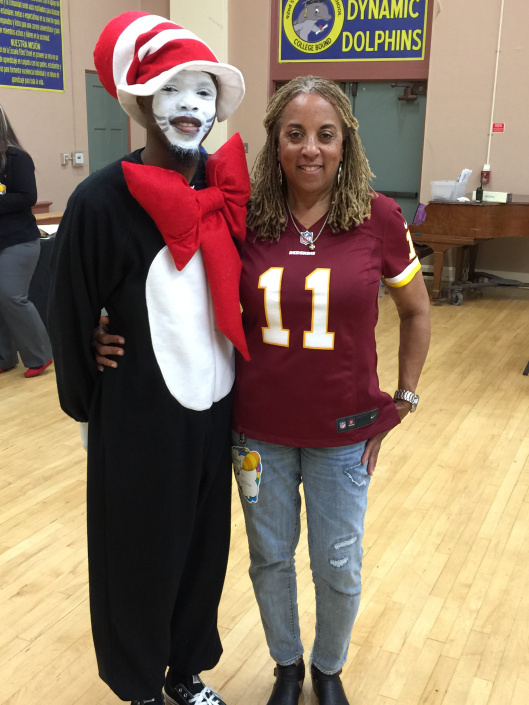 DeSean Jackson, CEO, of the DeSean Jackson Foundation and a Washington Redskins’ wide receiver; and, his mother, Gayle, President, of the DeSean Jackson Foundation made an in-kind donation of brand, new books to the 92nd Street Elementary School, Los Angeles, CA (Watts), as part of their foundation’s holiday giving program. 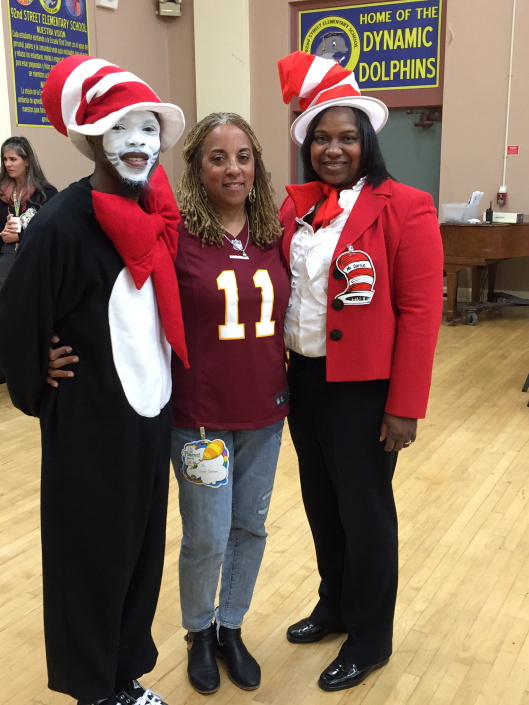 Dr. Priscilla Currie, Principal, at 92nd Street Elementary, Los Angeles, graciously accepted the donation for the school library on behalf of her students who were in dire need of current, age appropriate, ethnically diverse reading materials. 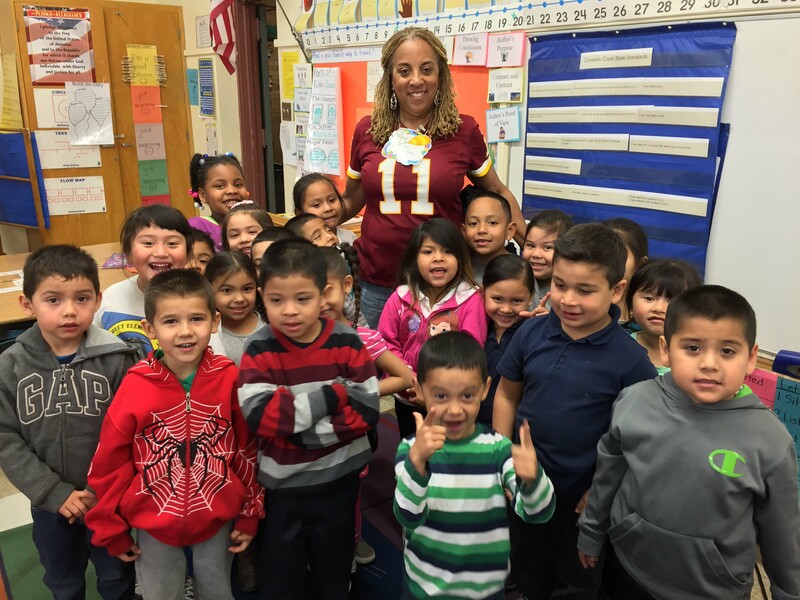 Gayle Jackson states that it was extremely important to my son, DeSean, that our foundation enhance our programs and services to include a component to promote literacy so we made several book donations to school in the Washington Redskins’ franchise market this year; and, he desired to also select a school in Los Angeles to be the recipient of a holiday giving book donation; and, 92nd Street Elementary, in Watts, was chosen. 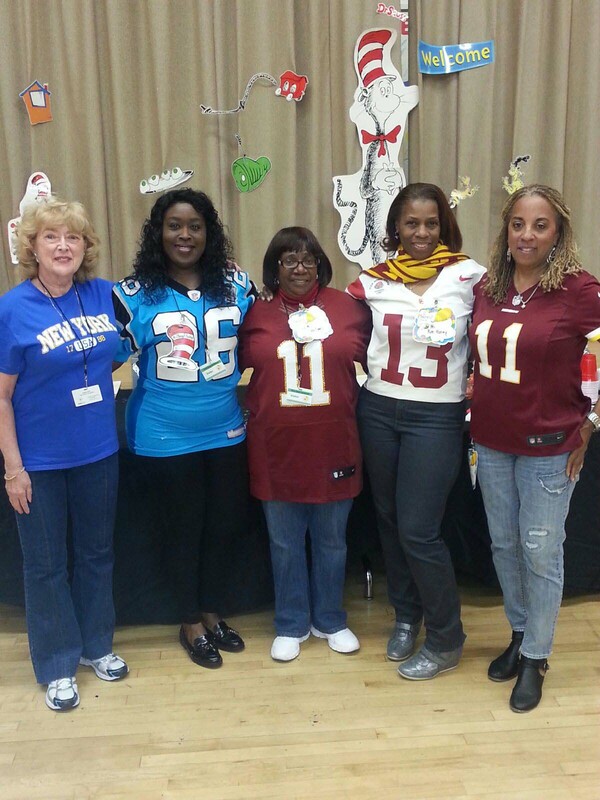 The school is one of several schools that Gayle Jackson tours during the football off-season with NFL Moms and the Read Across America program. The books were received prior to the holiday break because DeSean said it was imperative to encourage students to read with their entire family during the break from school; stay out of trouble; and, exercise your body and mind. In America’s public high schools, 45% of black students and 43% of Hispanics (as compared to 22% of whites) drop out before their classes graduate. Dropout rates are especially high in urban areas with large minority populations, including such academic basket cases as the District of Columbia (57%), Trenton (59%), Camden (61.4%), Baltimore (65.4%), Cleveland (65.9%), and Detroit (75.1%). I would like to take the opportunity to thank you and DeSean for your generous donation. What greater gift than to put books in the hands of children? You donation is greatly appreciated and needed.